The salary ranges are just that. There are many variables with salaries, the most important being experience and licensing. 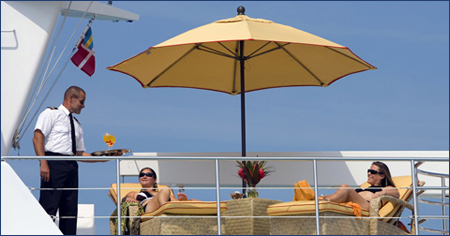 Other factors are whether you are on a Motor or Sailing Yacht, A Charter or Private Yacht, and the Port of Registration. Salaries given below are in US dollars per month. 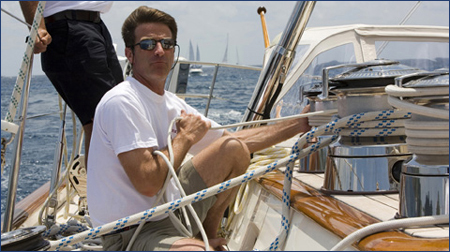 Crew also has food, crew uniforms, laundry and any necessary expenses regarding work provided for them by the yacht. For further details please contact Ship To Shore. Captains are legally in charge of the vessel. They are responsible for the safety and operation of the vessel, and for the well being of all the persons on board. They have to be licensed depending on their nationality and the registration, tonnage and program of the vessel, mainly either by MCA or USCG regulatory authorities. Responsible for providing meals for the Guests and Crew aboard the vessel. The chef will usually work alone and will be responsible for the planning, provisioning, budgeting and execution of the meals for guests and crew. 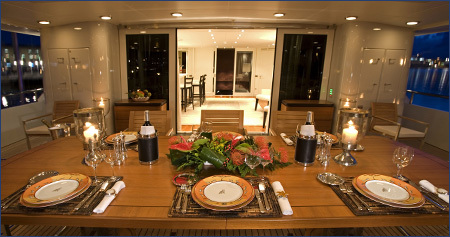 With a Charter Yacht the guests will usually provide a preference sheet with their food requests and dietary requirements. The Chef will organize a meal plan around these preferences. Maintain immaculate cleanliness and hygiene in the galley. Maintain a well-organized and tidy galley. A chef's salary can vary with the amount of people they are required to cook for. The qualifications and training of the chef, and the standard of cuisine required. Supervises the interior management of the boat. Responsible for overseeing and training of the interior staff. Responsible for the budgeting and planning of the interior. Works to provide 5 star service for the owners and guests. 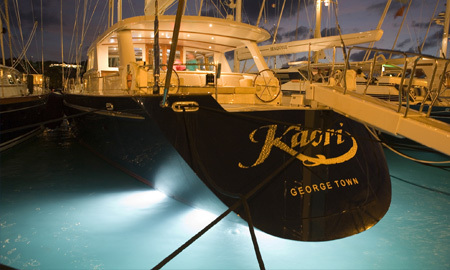 Responsible for the interior of the boat with regards to hospitality and housekeeping. Responsible for all the service to the Owners and Guests. Table setting and floral d�cor and arrangements for "Theme" evenings. Silver service or general table service. Responsible for the immaculate cleanliness of the interior. Inventory and planning, bartending and cocktail duties. Assistance to the chef and possible crew cooking. Assistance on deck and watch keeping when necessary. A Chief Stewardess can earn up to a $2000 above the higher range. Responsible for helping maneuvering the boat. Cleanliness and routine maintenance of boat. Helpful to other crew wherever needed, in the interior, galley & engine room. Stand watch. All crew must be prepared to work long hours and maintain a clean and professional appearance, and at all times maintain excellent manners the guests and team spirit with the other crew. STCW 95 is a safety at sea course, that is required for all crew of passenger carrying Vessels over 200 GRT's. Ship to Shore recommends this important qualification for all crew working on any boat. We will be happy to provide details of STCW 95 courses in the New England area.